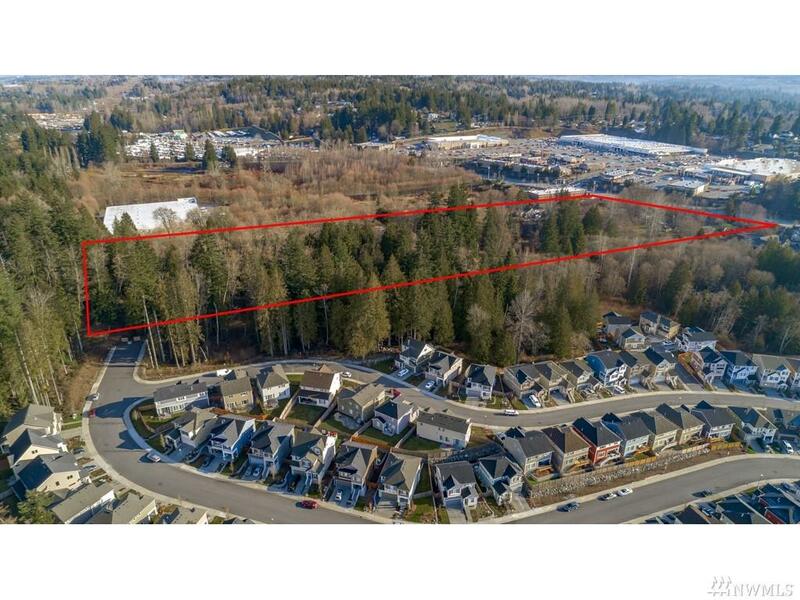 17.43 Acre +/- RARE DEVELOPMENT SITE! 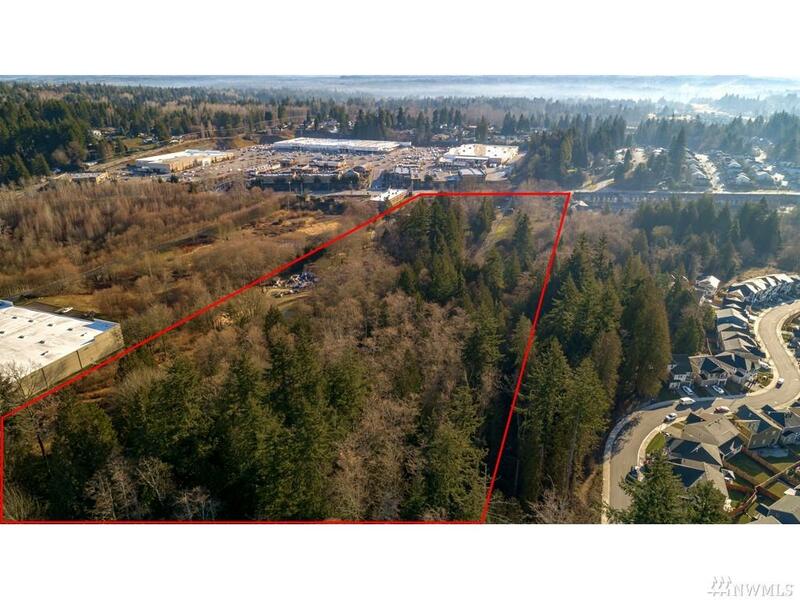 Zoned BP (Business Park), many mixed-use possibilities within Bickford Commercial Corridor of Historic Snohomish. 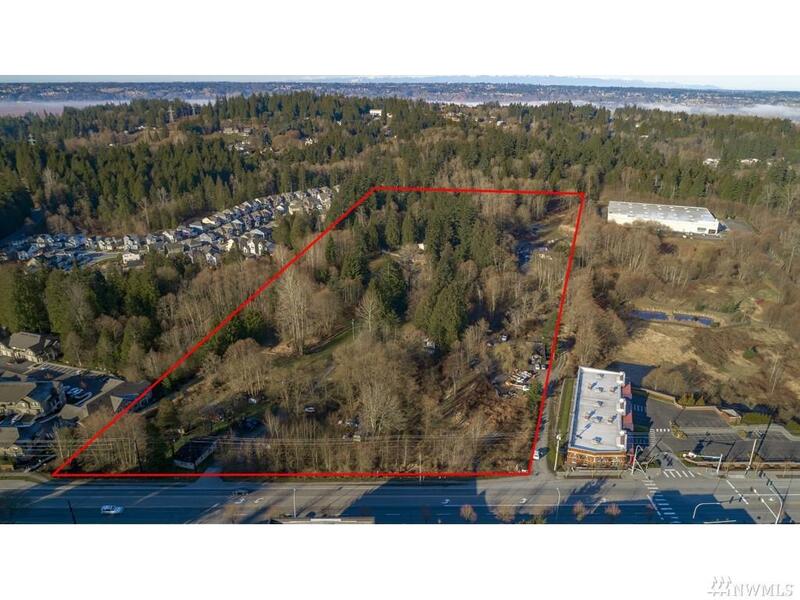 Almost directly across the street from Snohomish Station featuring: The Home Depot, Fred Meyers, Starbucks, Bridges Pets, Kohl's... Commercial Office, Retail, Storage Facility, and R-18 Multi-Family development possibilities; Multi-Family element would require at least equal square footage of Commercial usage. Buyer to verify.